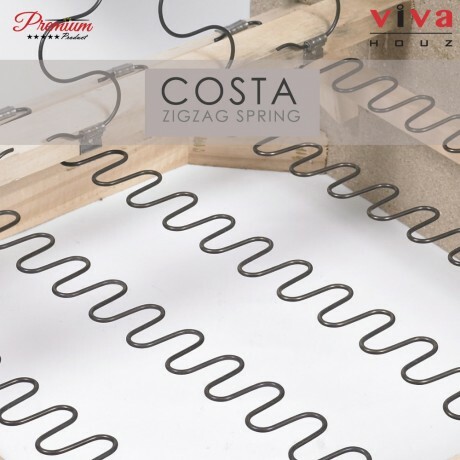 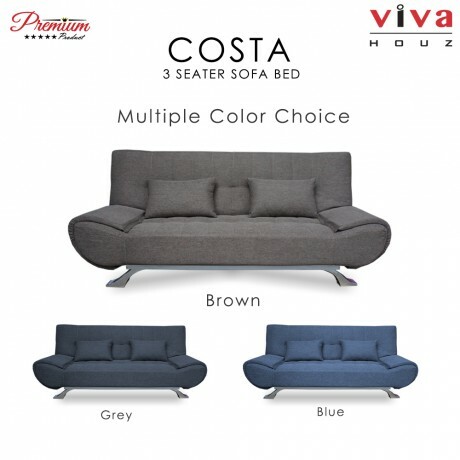 Viva Houz COSTA 3 Seater Sofa Bed is an ergonomically designed sofa bed to enhance the beauty of your home or office. 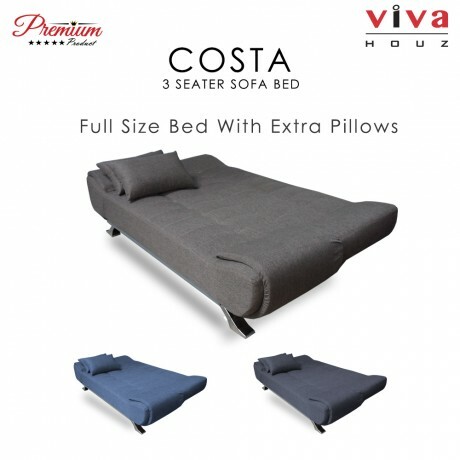 Suit a variety of rooms and decor, it is beautiful and versatile. Finished in full fabric, this sofa bed comes with an adjustable backrest mechanism and offers the utmost in comfort and style, perfect for you to watch TV with the family, or to hang out with friends. 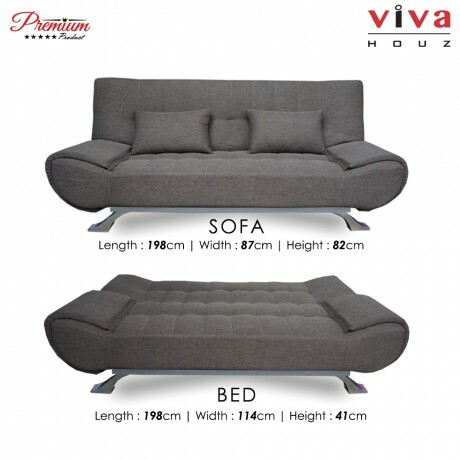 Easily caters to a huge range of lounge room sizes and shapes. 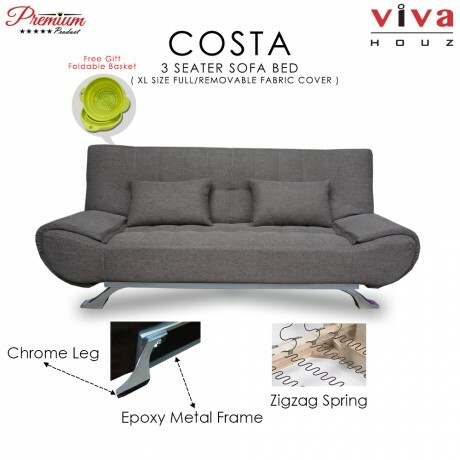 This beautifully designed fabric sofa bed has wide seats for added comfort. 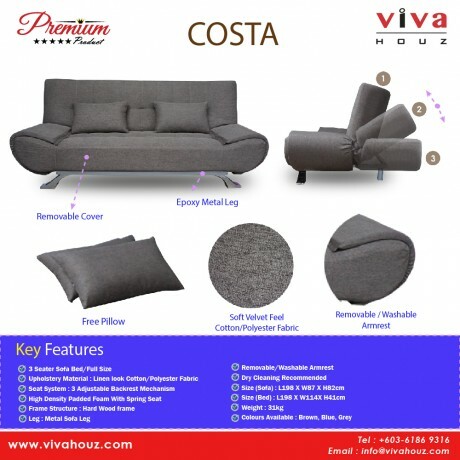 Manufactured with high quality upholstered fabrics, this sofa set is durable and easy to move around.